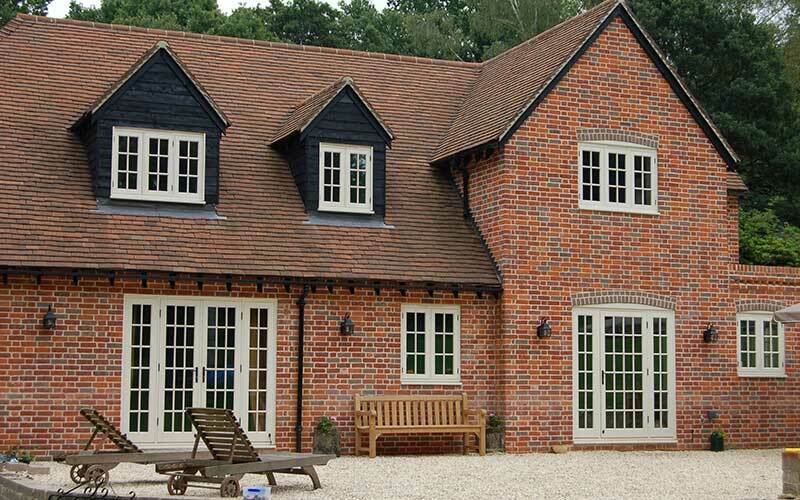 Albion Windows have been installing double glazed products across the Surrey and the South East of England for over 35 years. 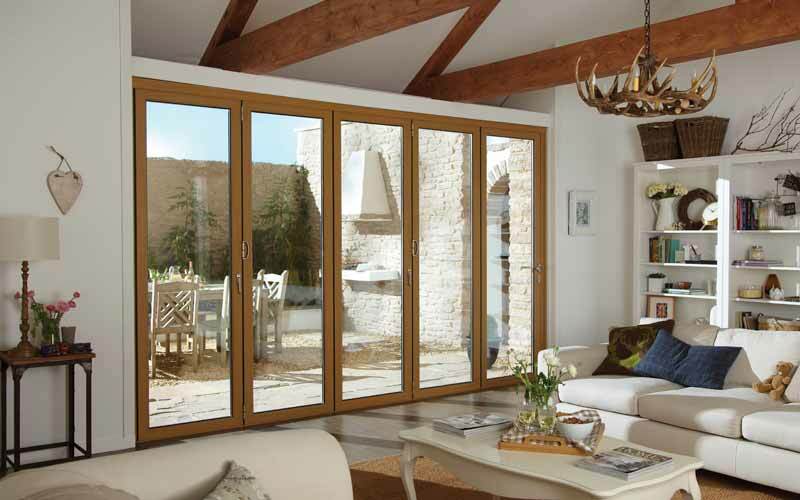 Our unrivalled industry experience makes us the best when it comes to glazing installations. Whether you live in a larger town like Guilford or Reigate or one of Surrey’s many upmarket villages, our extensive product range has something to suit all styles of property. From the commuter convenience of Leatherhead and Woking to the natural beauty of the Surrey hills our experts have the answers to all your home improvement plans. Croydon is where we are based, and is a location close to our hearts. We have many years' experience installing windows, doors, conservatories and other home improvements across the North Downs. Whether you live in a traditional high street home in Reigate or a new block of flats in Redhill, we can help you improve your home's glazing. 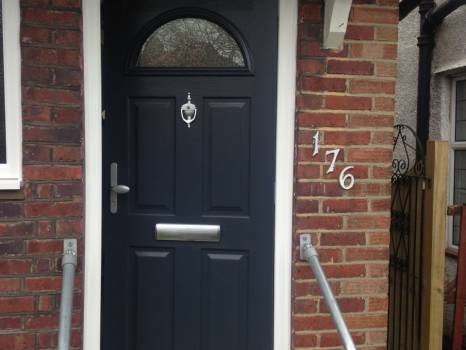 Whatever type of home improvement you're looking for, we’ve established ourselves as the go to home improvement company of choice from Brighton Road to Banstead Downs.